This festive season, there will be yet another addition to the list of launches of smart phones, in the Indian market. This article is about all the coming soon A- series of Lenovo that is A850,A516,A369i and A269i with their feature and specs in order to provide better view about these products. This series have 4 phones with the highest to the cheapest range in price with great features and dual SIM facility for the people, definitely this series can get a great sales for the marketer to encash. Starting from the costlier to the cheapest here is the detailed information about the 4 phone one by one. · Lenovo A850– This phone is the most costly among the all the phones with price of RS 15,999. This phone is 5.5 inch IPS screen with 1.3 GHz quad core processor and dual SIM facility. Running on 4.2 OS jelly bean system. With 5 mega pixel rear camera and no information about front camera and flash. This phone has the internal storage capacity of 4 GB which can be extendable to 32 GB with the help of micro SD slot. This phone will be available in black and white colour variants. 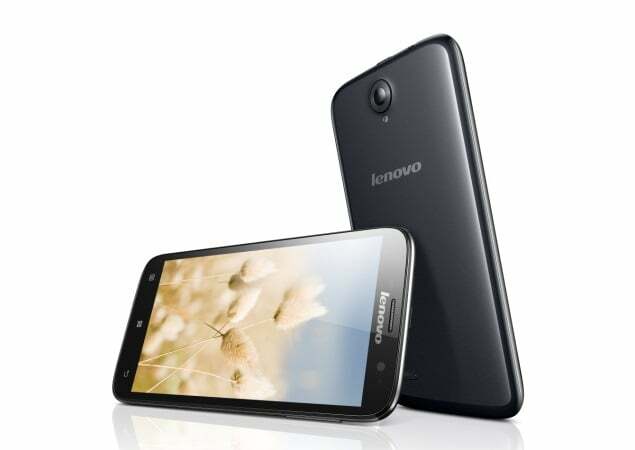 ·Lenovo A516– This phone is for RS 10,999, and available in charcoal grey and white colour variant. Talking about its features this phone has 4.5 inch screen with IPS and 1.3 GHz of dual core processor. Again a dual SIM phone with internal storage of 4 GB and 512 MB RAM along with micro SD slot. Rear camera is of 5 mega pixels with Android 4.2 jelly bean version. ·Lenovo A369i-This phone is better than the cheapest phone in this series. Available in only black colour this phone has 4 inch long screen with again same 1.3 GHz dual core processor. Running on Android OS version, this phone has an internal storage capacity of 4 GB along with dual SIM facility and 512 MB of RAM extendable with the help of micro SD slot. This is available for RS 6,999 in market which is quite low on the pockets of customers and therefore definitely a choice to purchase. 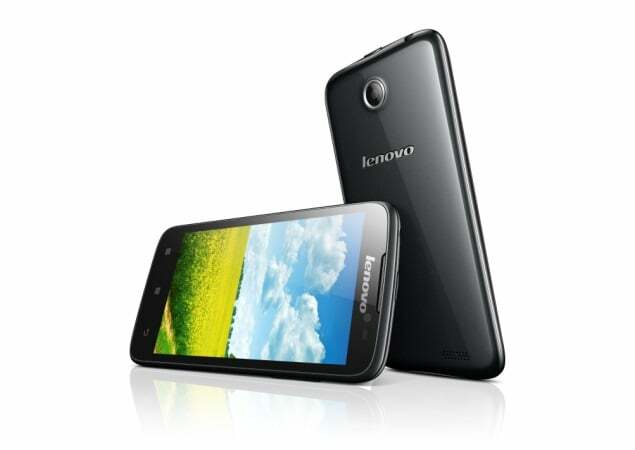 ·LenovoA269I– This is the cheapest phone available in this series with the price of RS 5,499. Again a dual SIM phone with 3.5 inch long screen with 1 GHz dual core processor. Running on Android. This phone is only available in black colour. Well the Android version is still not known. With all these features this phone will again going to be a good phone for those who wish to have all the latest features in a low cost phone. As per the officials, this series is going to be a value for money kind thing, as these phones have every latest feature that a smart phone requires, yet at a very reasonable rate keeping low on pocket. Thus it will reach to larger masses and definitely be a choice for the people who wish to try their hands on a low cost yet high on feature phones. With all these information available about these four phones, information is yet to be announced about the chipset used, display resolutions and type of camera installed. Looking forward to know about these specs as well soon before the launch of the series which is expected to be somewhere in the month of October, this means this festive season will surely bring some great phones from various brands in the market that will have all the latest technology and specs with low on pocket thinking. People out there this is the best season to get one smart phone for you and also a great way to gift to your loved ones. better go with lava iris 504q…. compared to all domestic manufacturers camera of lava is far better than MMX and karbonn…. MMX-A116 is batter then your A850. Camera is 8mp rare & 2mp front, screen (1280×720), it can be batter if 1.5gb RAM offered with good camera and screen resolutions + NFC, + HDMI . Again A110Q is better then your A516 in all point of view. Pricing are just like Pick Pocket in your front…..!